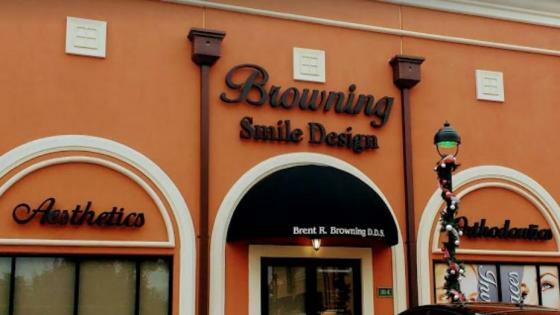 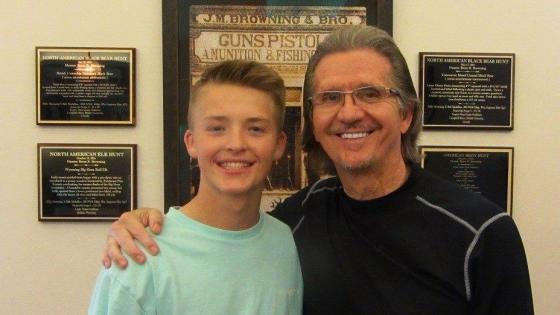 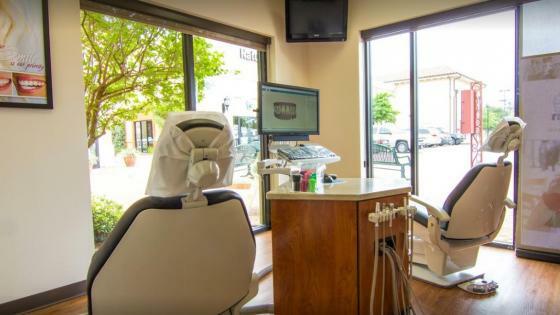 Since 1979, Dr. Brent Browning has been working with patients to provide the best dental care for residents in the northwest Houston and Spring, TX areas. 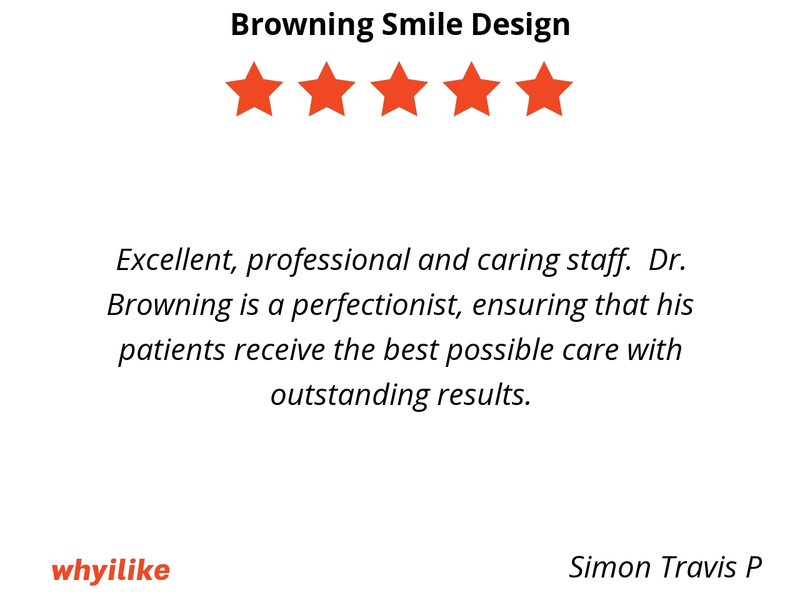 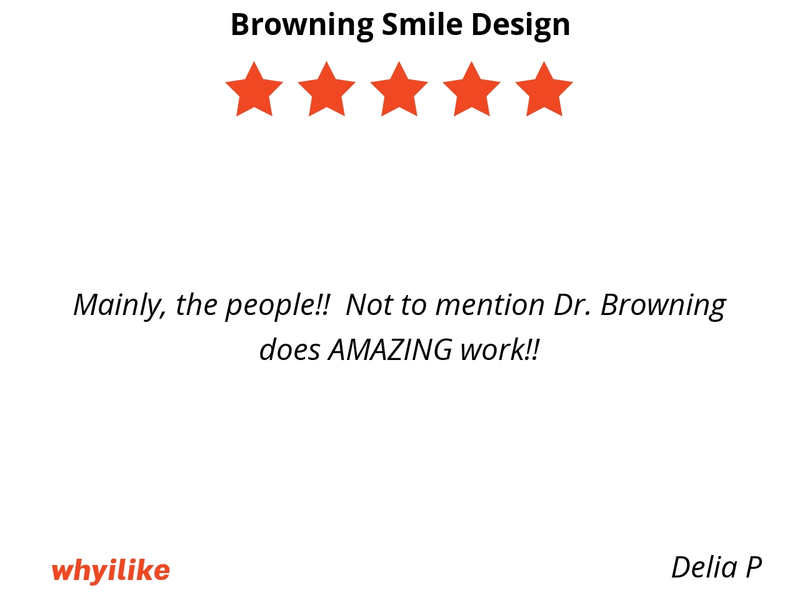 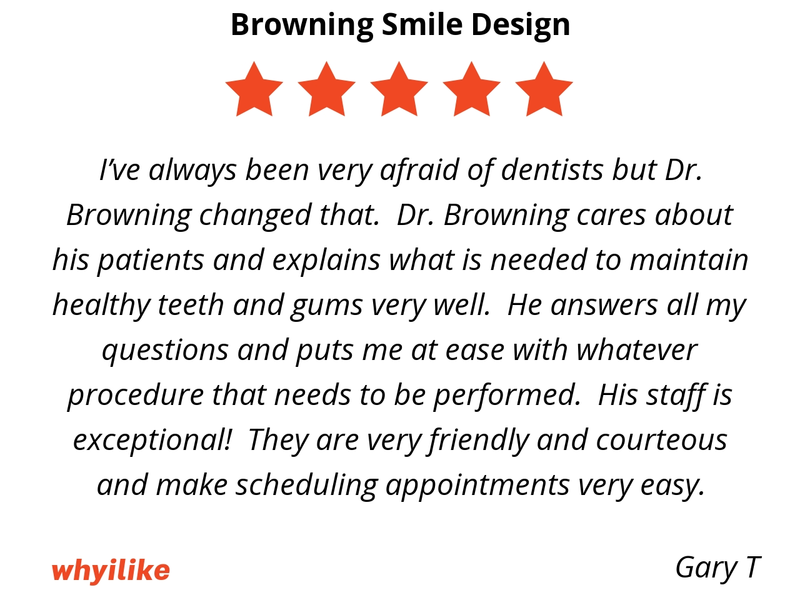 Dr. Brent Browning and his team of dental professionals at Brent Browning DDS are dedicated and committed to providing patients with quality dental healthcare in a comfortable, convenient setting. 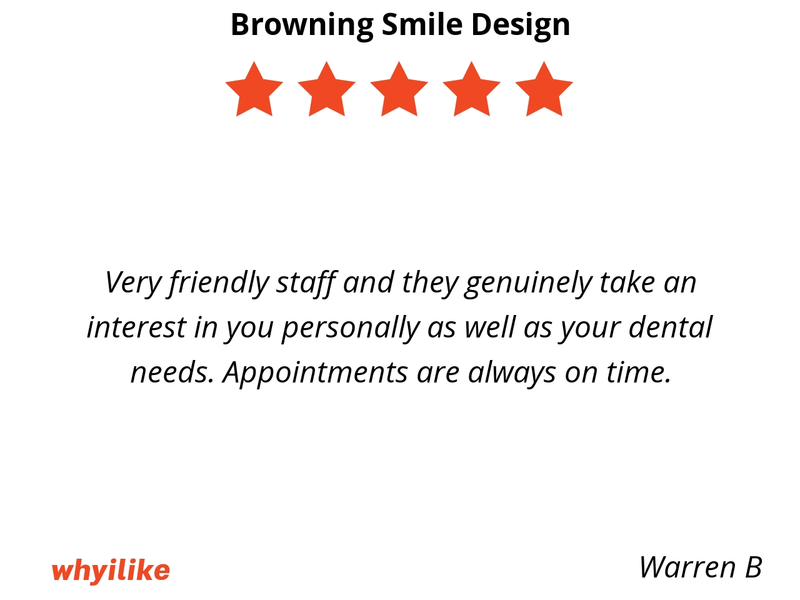 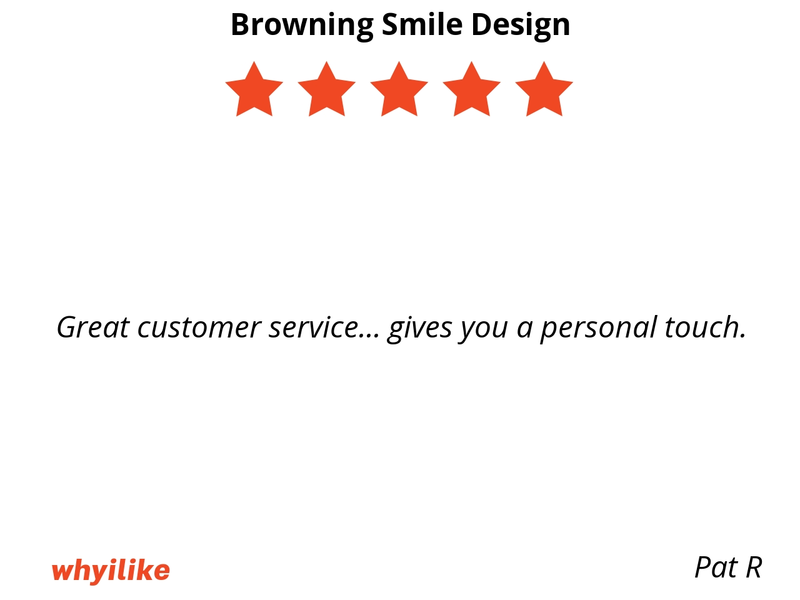 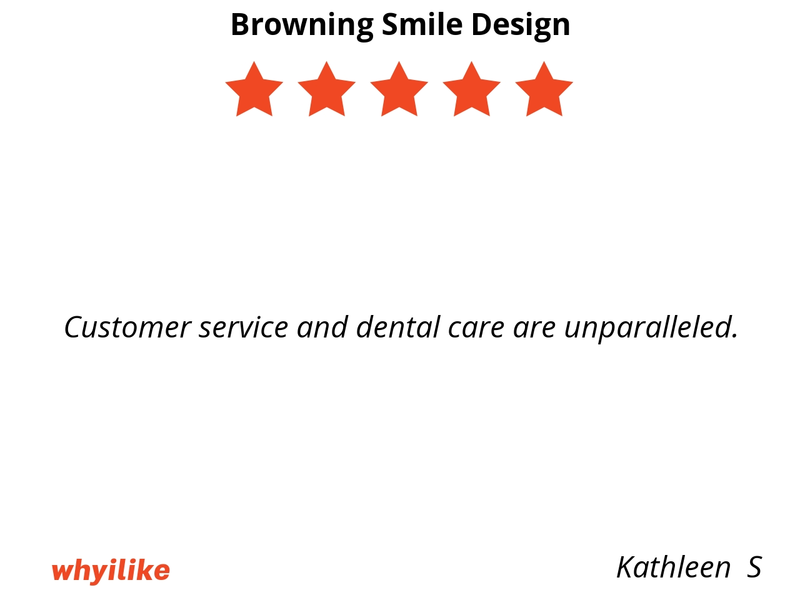 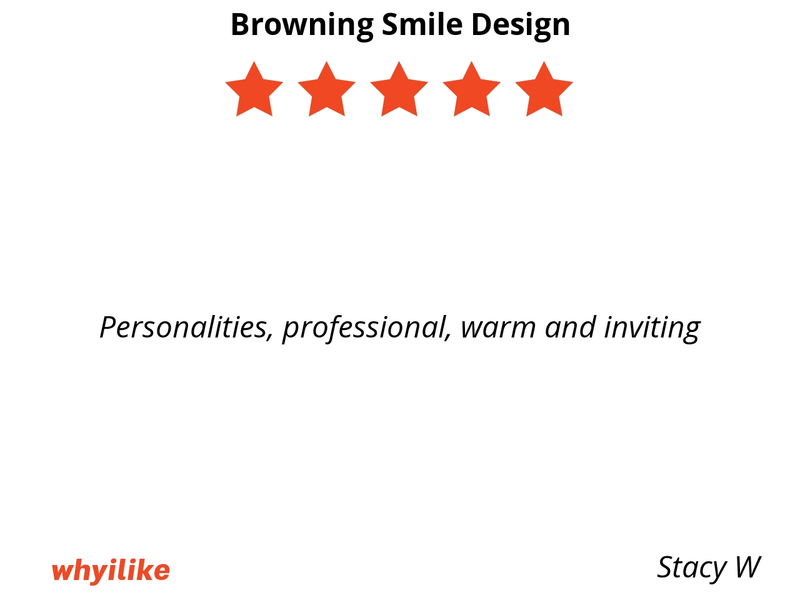 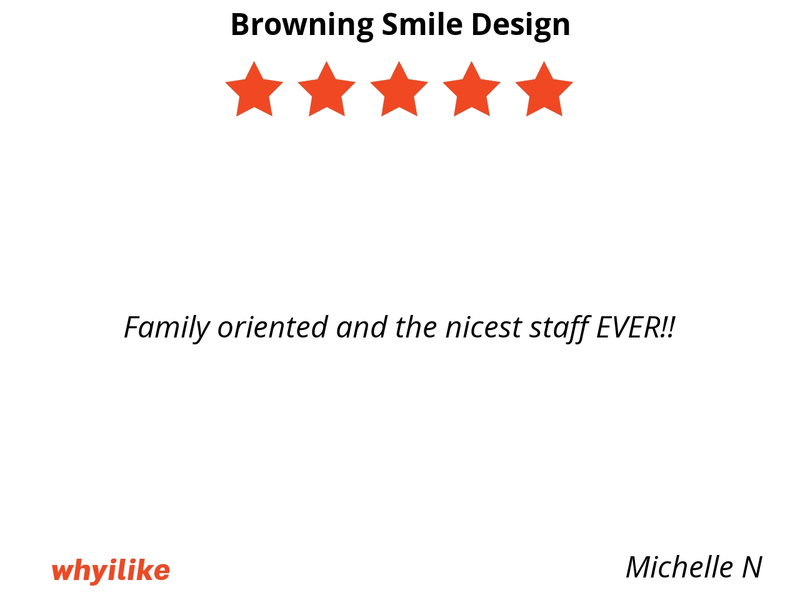 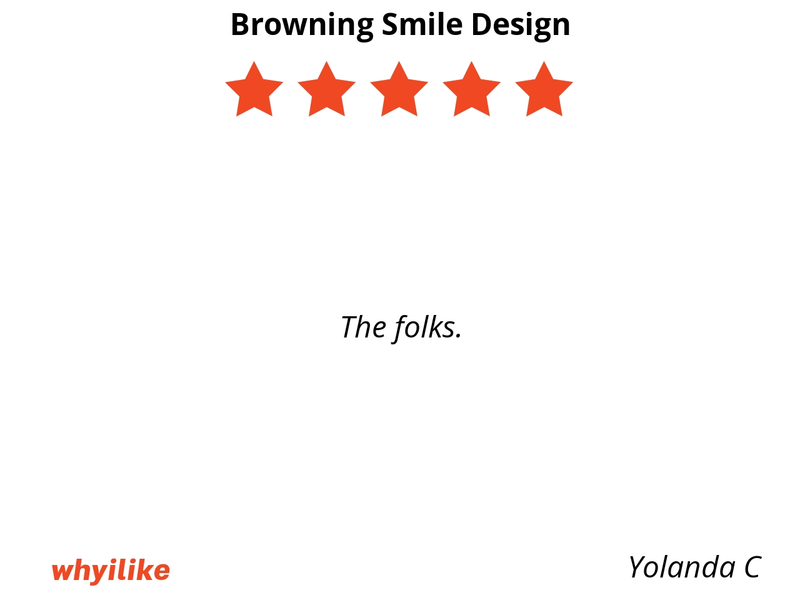 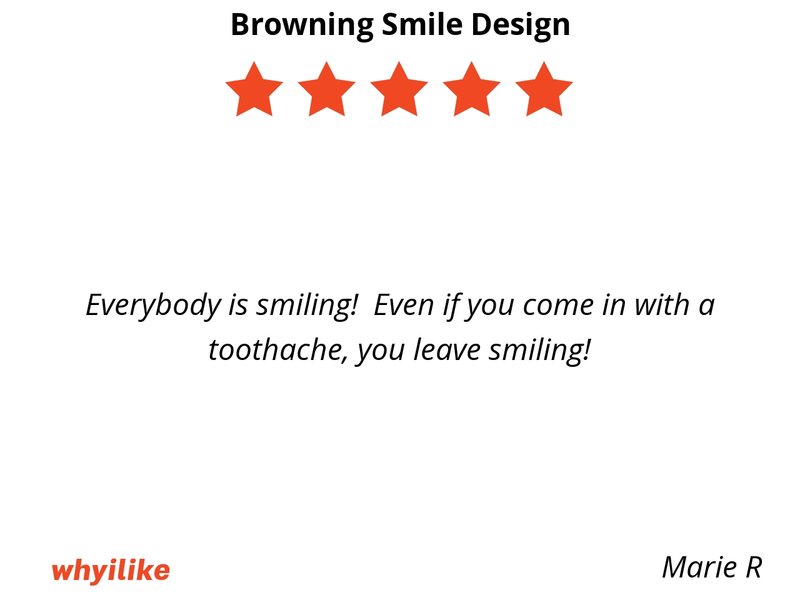 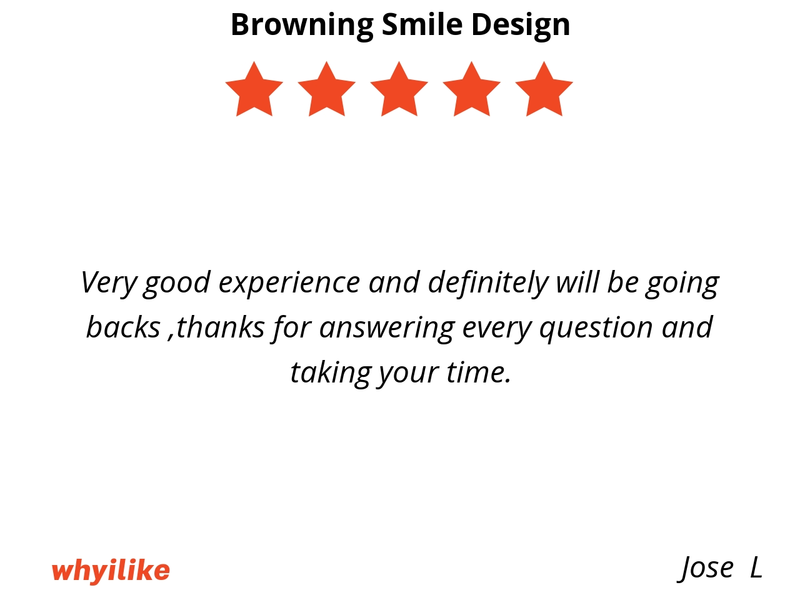 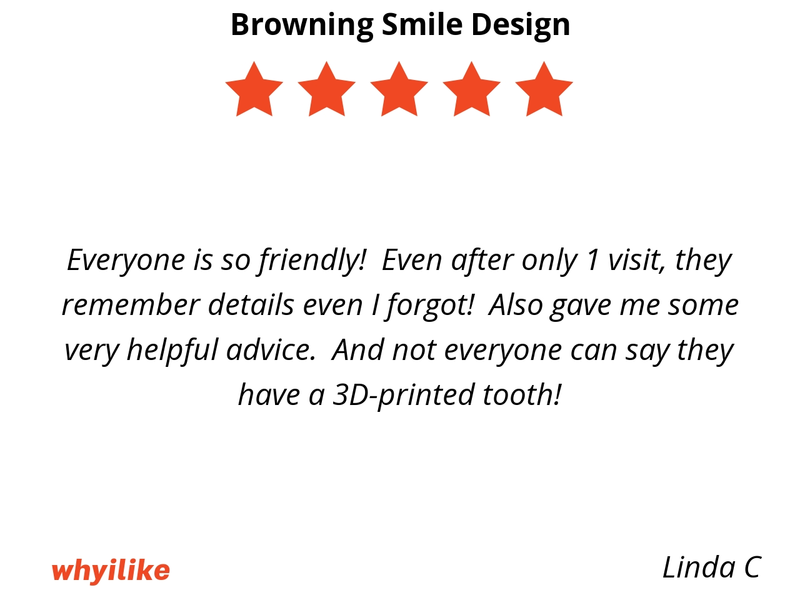 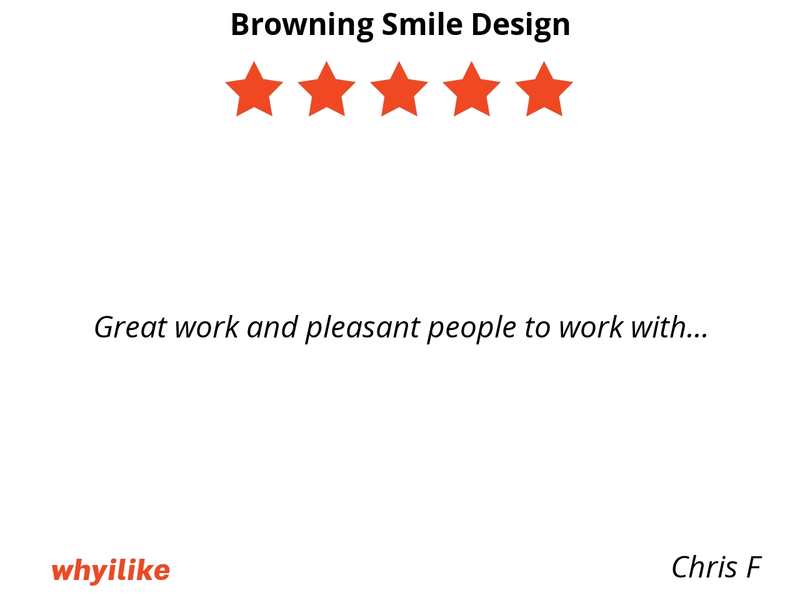 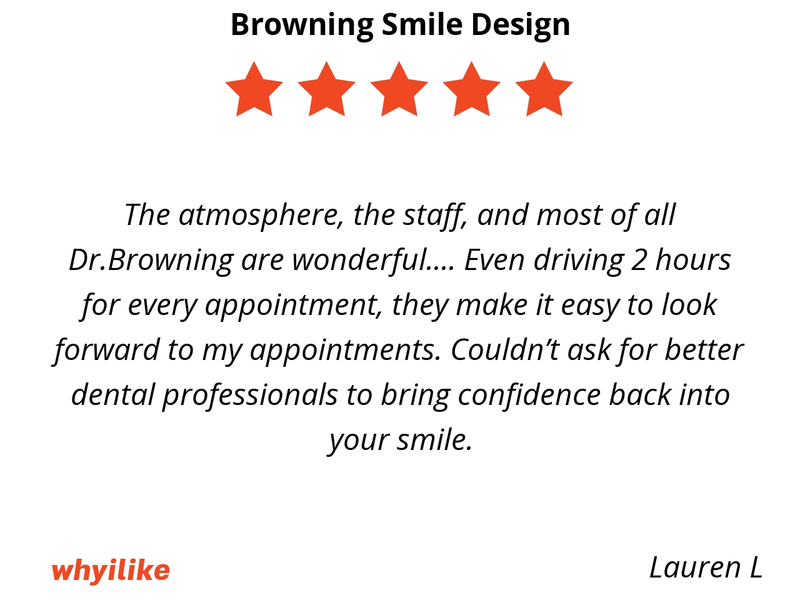 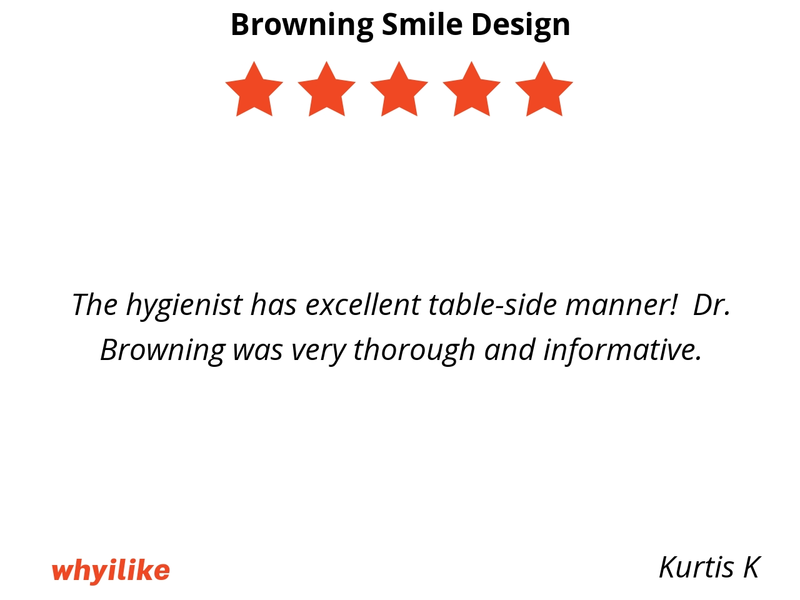 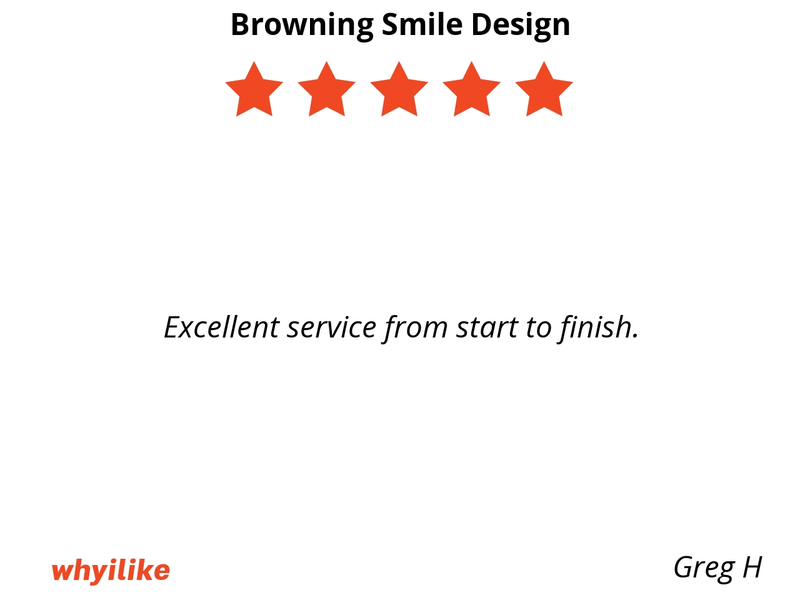 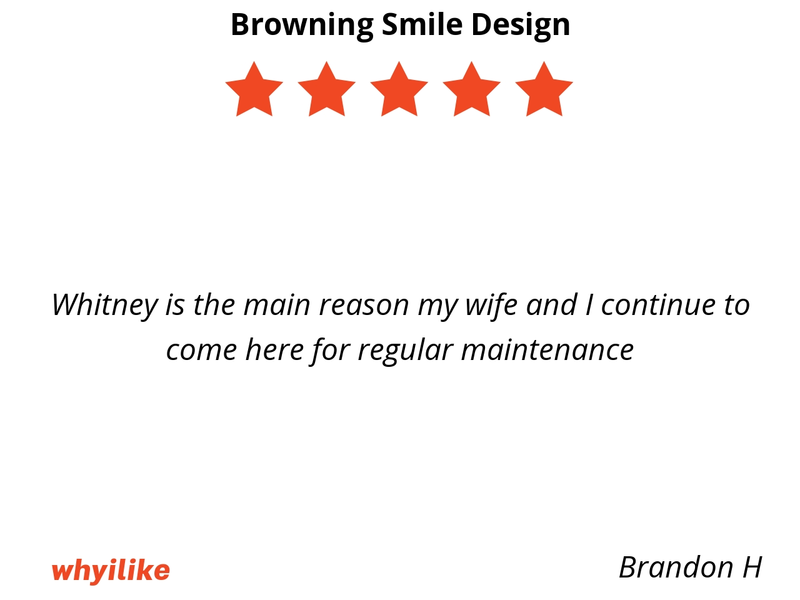 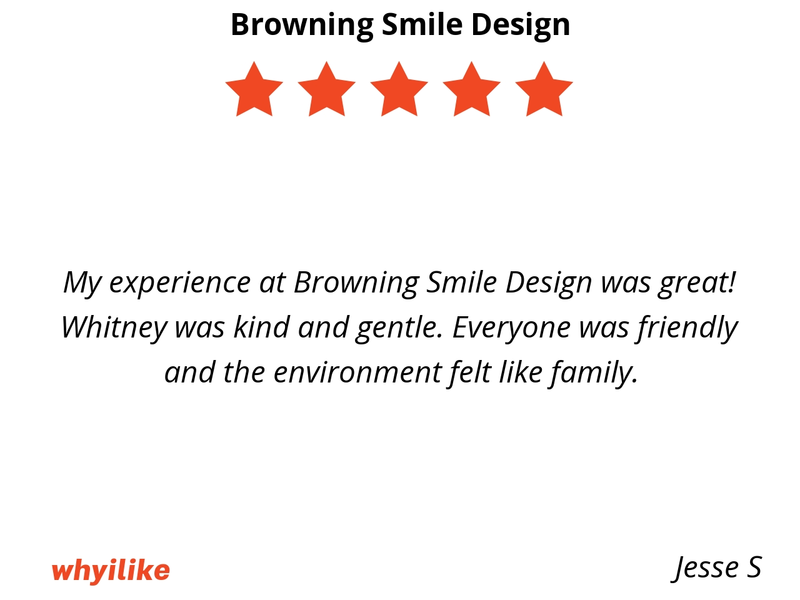 Here at Brent Browning DDS, it is our goal to deliver the highest quality dentistry in the most comfortable way so that you can enjoy a lifetime with a healthy smile. 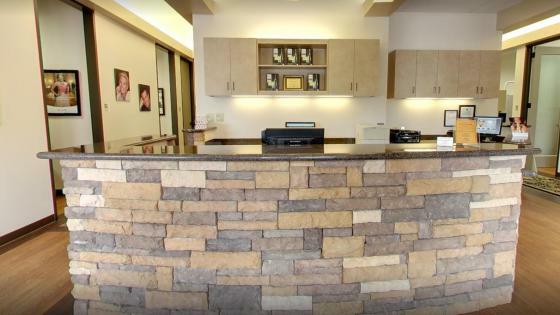 We work to provide you state-of-the-art general dentistry in a warm, comfortable environment.